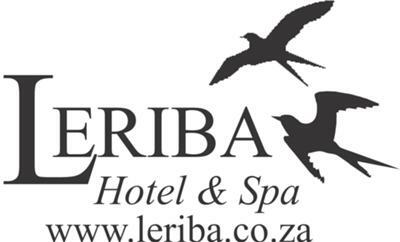 Leriba Hotel and Spa a 4 and 5 Star (TGCSA) hotel is nestled on 12 hectares of indigenous forest on the banks of the Hennops River. It’s strategically located and easy accessible from Pretoria and Johannesburg. Leriba Hotel and Spa is walking distance to Centurion City, 35 minutes Johannesburg, 45 minutes from OR Tambo International Airport and a mere 5 minutes to Pretoria. Leriba Hotel and Spa with more than 100 species of indigenous plants and a wide variety of bird life is surrounded by the green belt that boasts 5 acclaimed golf courses, Centurion Cricket stadium and other leisure activities.